Yes, this is just an excuse to show some Salvador Larroca art. Salvador Larroca Covers X-TREME X-MEN #1! Marvel is proud to present your first look at superstar artist Salvador Larroca’s variant cover to X-Treme X-Men #1, an all-new ongoing series spinning directly out of the pages of Astonishing X-Men! 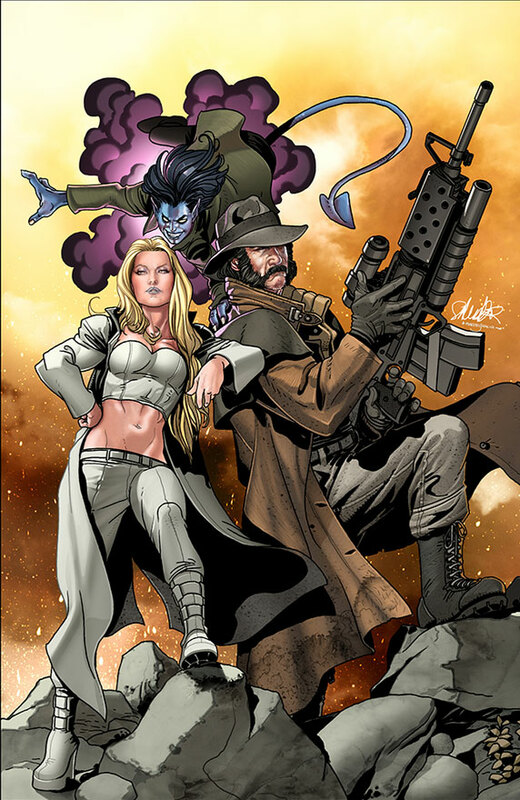 Follow the team of Captain Howlett, Emmeline Frost, Kid Nightcrawler, and Dazzler as they embark on an epic journey saving the multiverse! But with one of the X-Men lost between dimensions and no guaranteed way home, will the adventure be over before it begins? New York Times Best Selling author Greg Pak and red-hot artist Stephen Segovia bring you the answers in X-Treme X-Men #1, coming to comic shops everywhere, the Marvel Comics app and the Marvel Digital Comics Shop this July. At Broken Frontier is my review of Justin Randall’s sequel to his Changing Ways OGN. 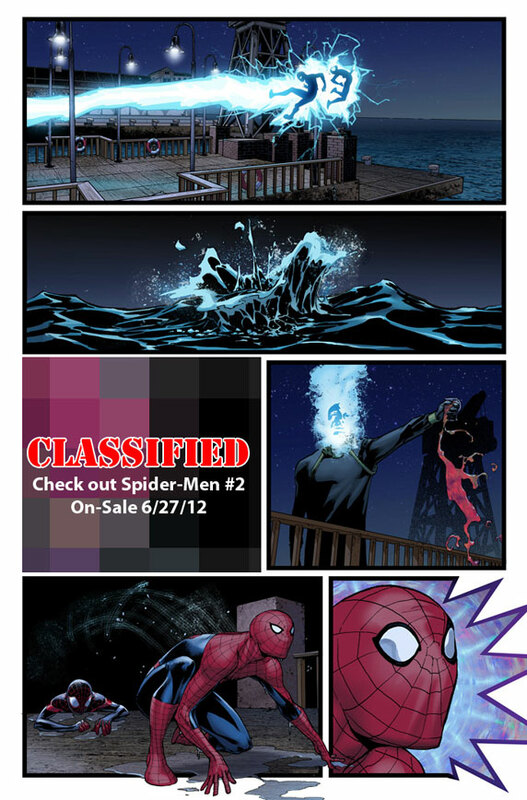 Text-free preview below of July’s ish of this daring Spidey x-over. 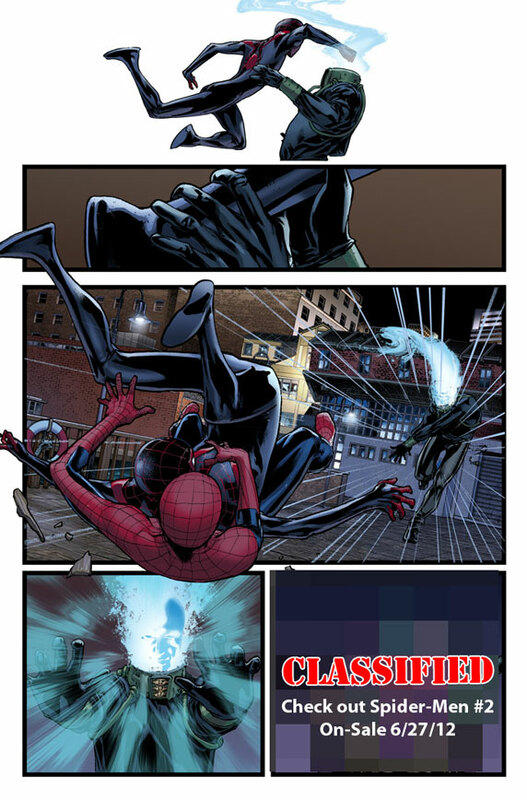 Your First Look at SPIDER-MEN #3! Marvel is proud to present your first look at Spider-Men #3, as the blockbuster creative team of best-selling writer Brian Bendis and red hot artist Sara Pichelli bring you the next chapter in the ultimate Spider-Man event of the year! 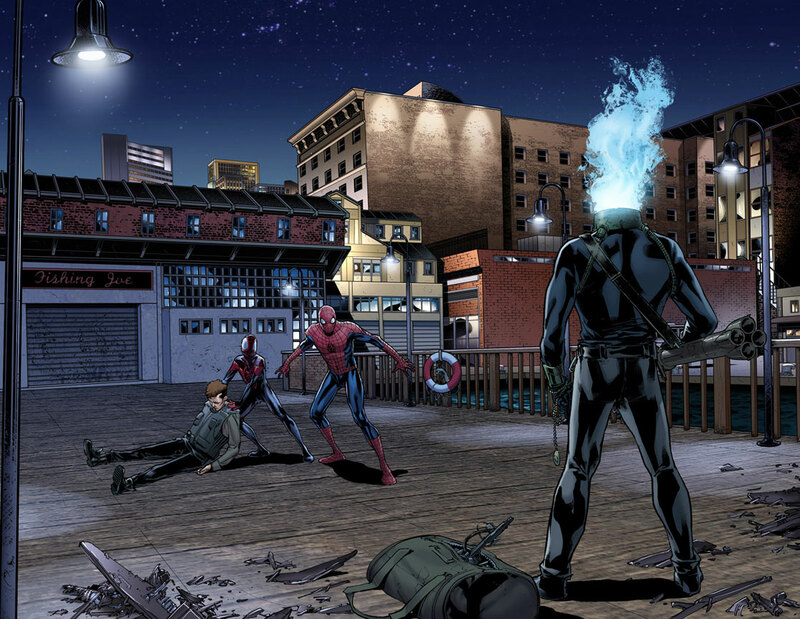 Now that Peter Parker and Miles Morales have met, can they both work together to defeat their foes – or will they require the help of Nick Fury and his Ultimates? Fans and critics agree, Spider-Men is a hit! 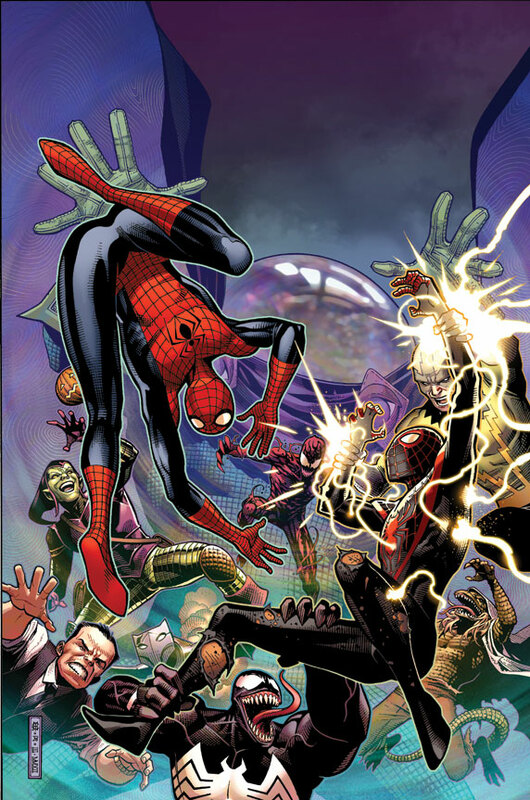 The most amazing team-up of the summer continues in Spider-Men #3, slinging into comic shops everywhere, the Marvel Comics appand the Marvel Digital Comics Shop this July. Lots of interesting DC Comics news lately. Here we go. First up is the new Batman digital exclusive comics which has now launched, and with Scott, templesmith, and Taylor, taht’s three Aussie creator involved! Official info, and Ethan van Sciver cover, below. 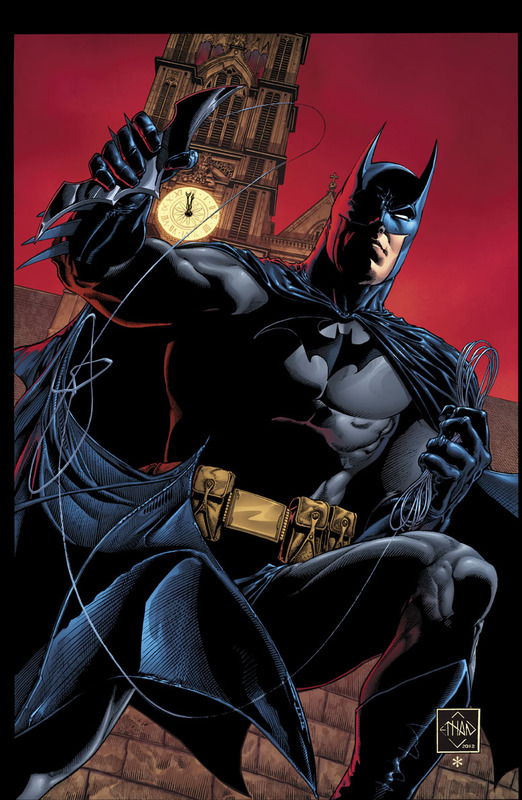 We announced back in April that an all-new Batman digital comic book would be coming soon. Today, we’re excited to reveal that the first chapter from LEGENDS OF THE DARK KNIGHT will be released tomorrow, followed by new chapters out every Thursday. 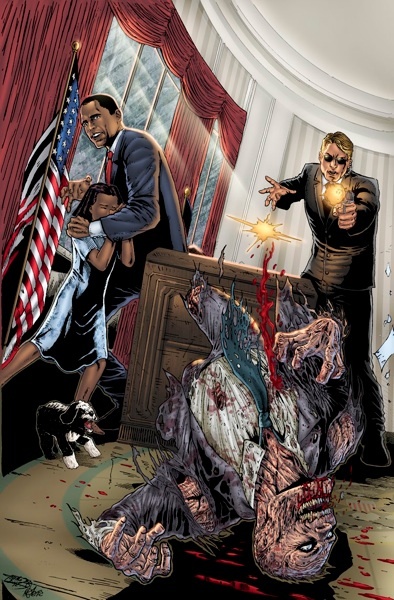 Taking place outside of DC COMICS – THE NEW 52 continuity, the new series features several stand-alone stories by various creators that chronicle different cases handled by The Dark Knight. Mark your calendars – Thursdays are officially all about The Dark Knight and you can get your weekly fill here for $.99 each. 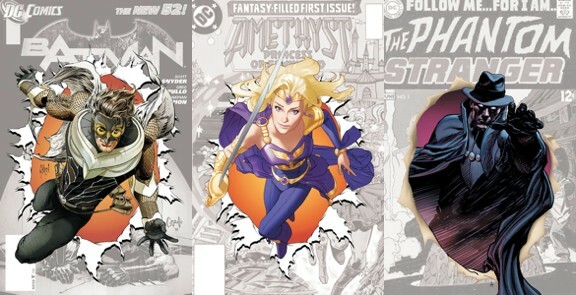 If, unlike me, you’re fully into DC’s New 52, then these new #0 issues, and four new series will intrigue you. More info here. In September 2012, DC Comics will release 0 issues—and we don’t mean we aren’t publishing any titles—but what we will be doing is numbering every DC COMICS-THE NEW 52 title #0. TALON – Co-Writers: Scott Snyder and James Tynion IV. Artist: Guillem March. 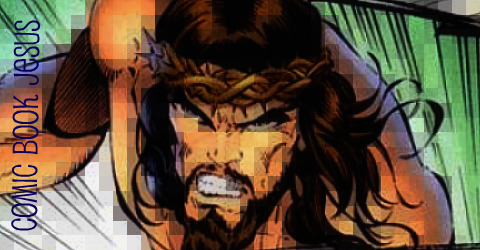 SWORD OF SORCERY – Writer: Christy Marx. Artist: Aaron Lopresti. THE PHANTOM STRANGER – Writer: Dan DiDio. Artist: Brent Anderson. TEAM SEVEN – Writer: Justin Jordan. Artist: Jesus Merino. 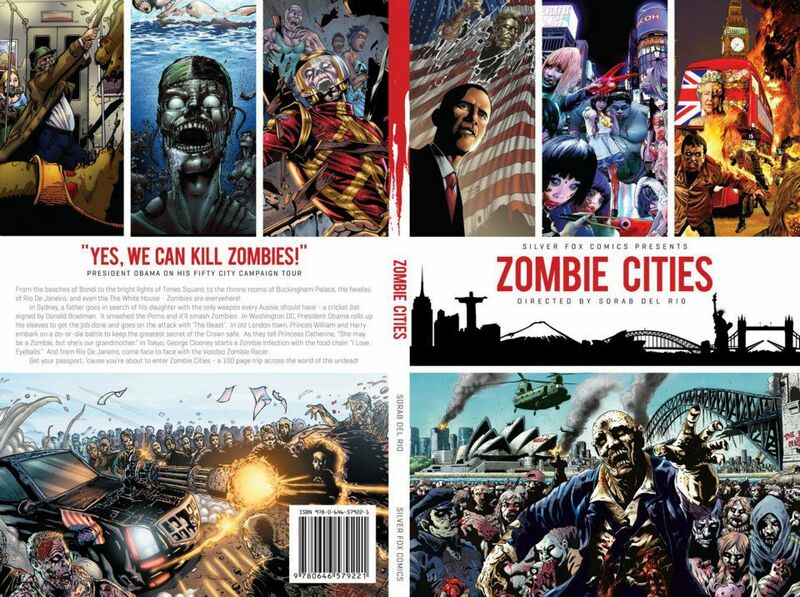 The four new series will follow with issue #1s in October and other series will resume their numbering. Finally, here you can find info on a host of (hopefully awesome) DC films including Justice League, Aquaman and Shazam in the next few years. Here’s a snippet. Those projects now join in development films based on the Flash, Aquaman, Green Arrow, Lobo, the Suicide Squad and Shazam. DC and WB are also facing a decision on how to reboot Batman once “The Dark Knight Rises” completes Christopher Nolan’s take on the caped crusader, featuring Christian Bale in the cowl.